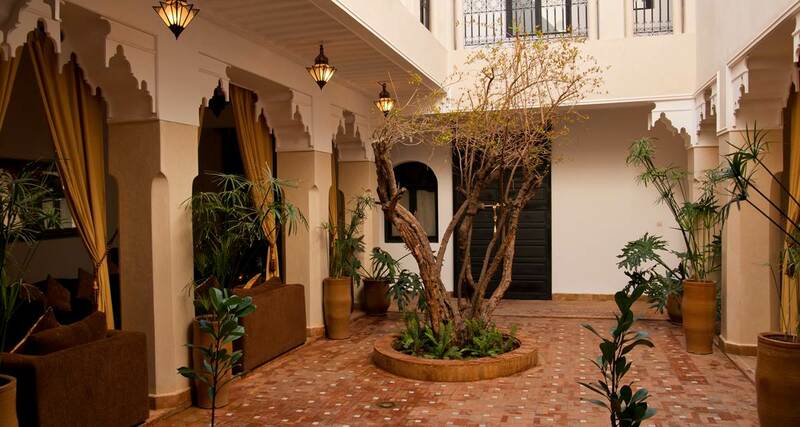 Whether you're a tourist or traveling on business, Riad Dar Foundouk & Spa & Spa & Spa is a great choice for accommodation when visiting Marrakech. 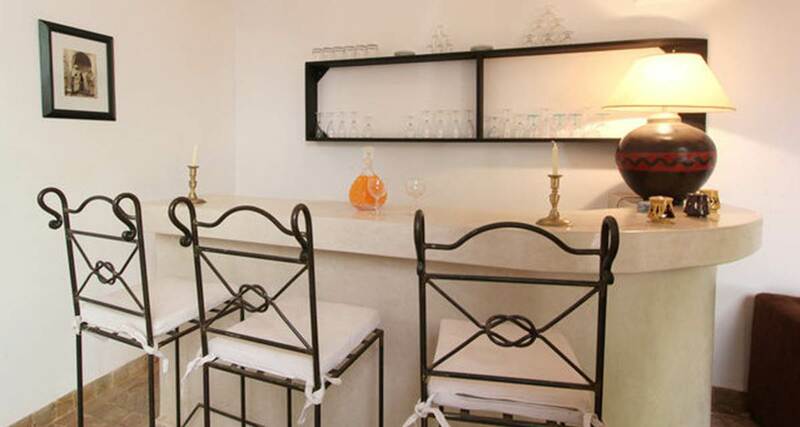 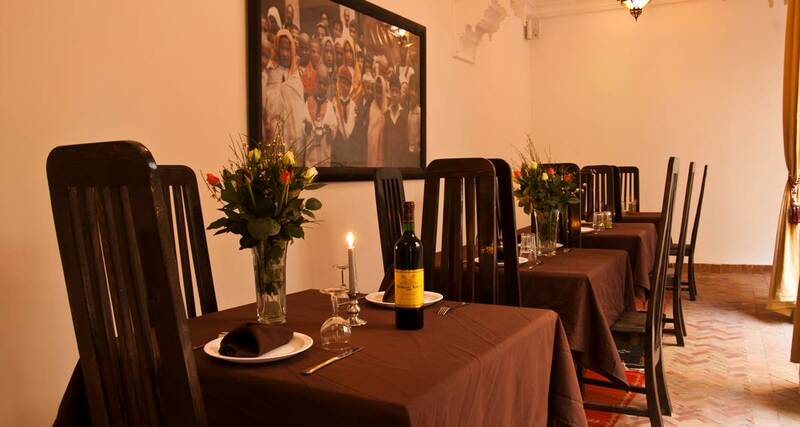 Situated only 0.5 Km from the city center, guests are well located to enjoy the town's attractions and activities. 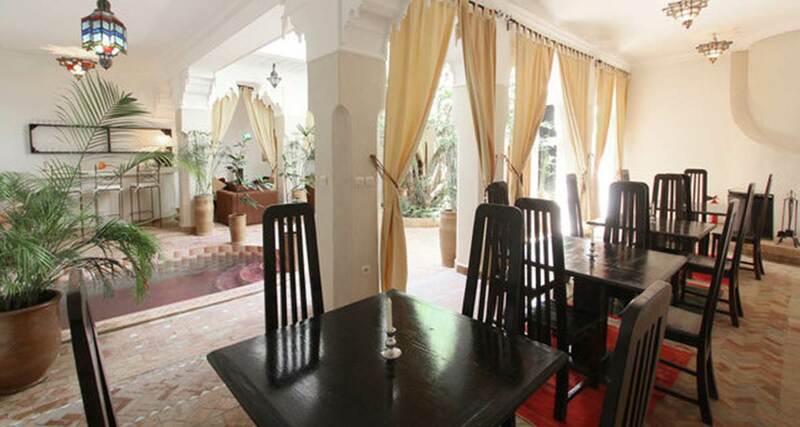 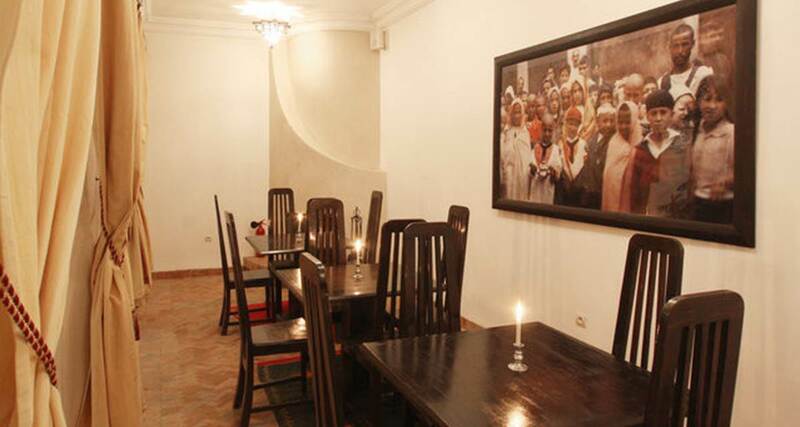 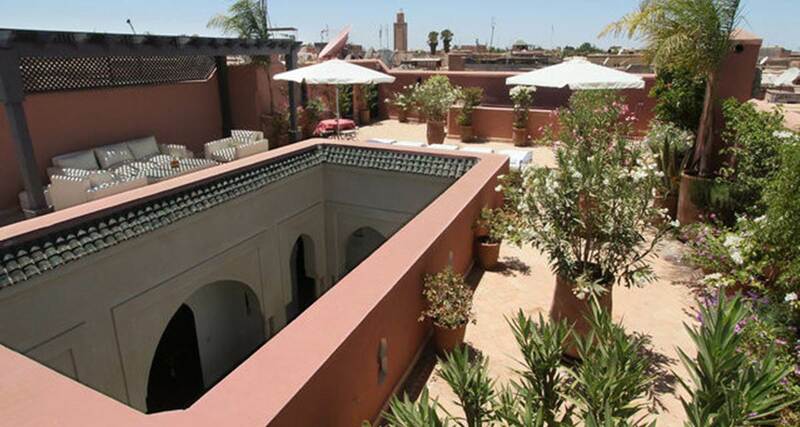 Also within easy reach are Farnatchis, Herboriste Des Amis, Ali ben Youssef Medersa. 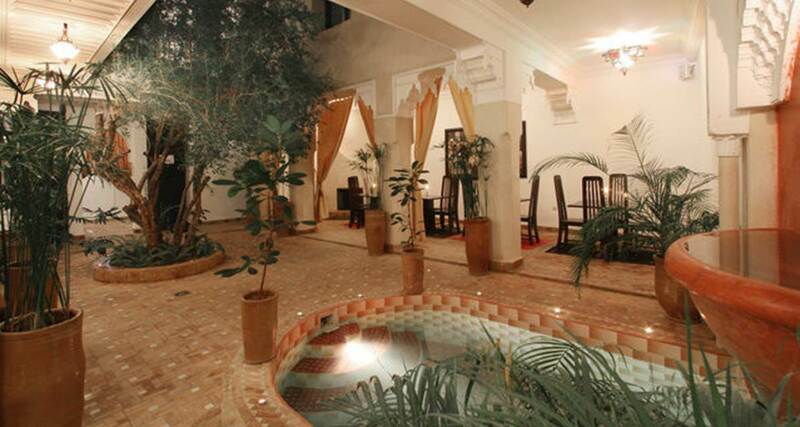 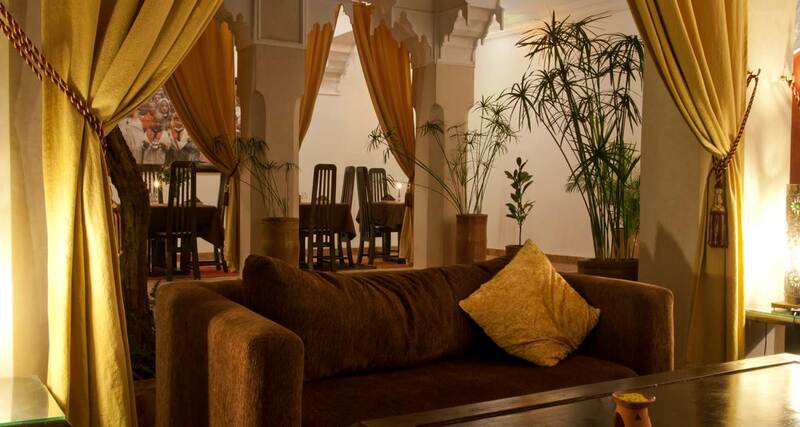 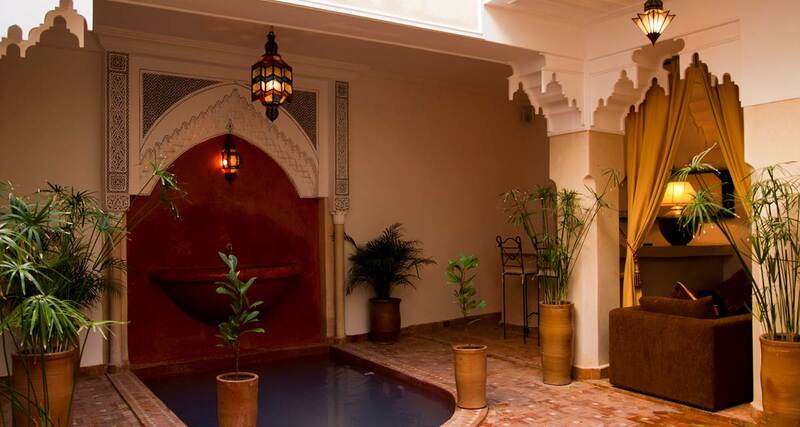 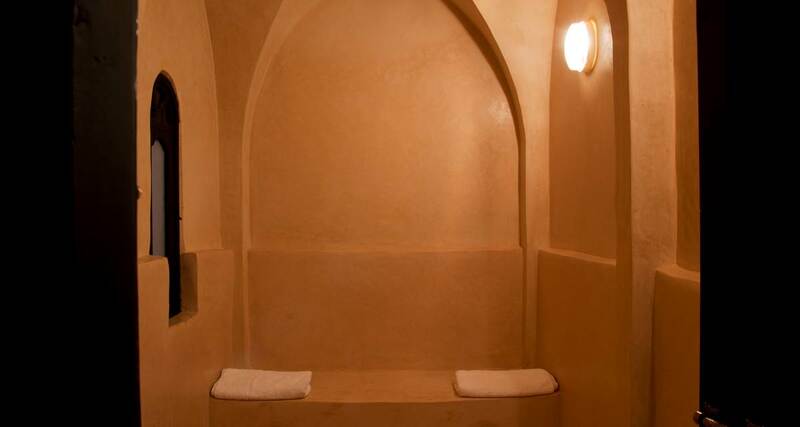 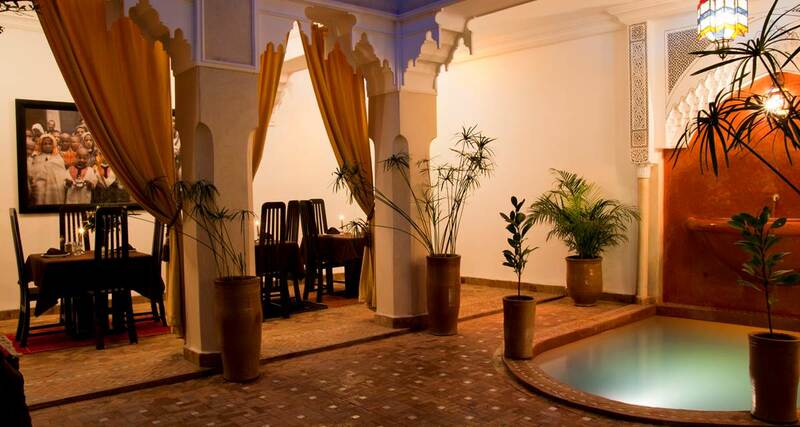 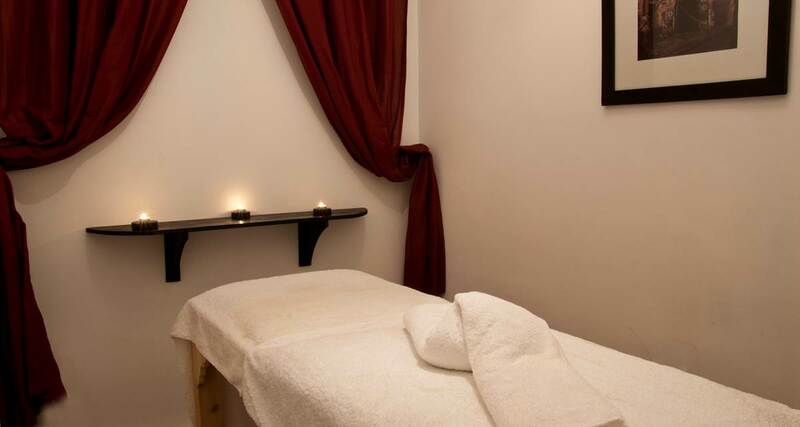 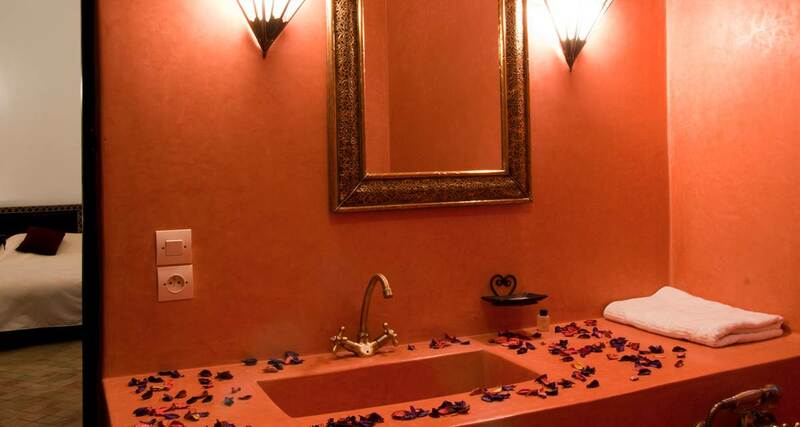 Riad Dar Foundouk & Spa offers impeccable service and all the essential amenities to invigorate travelers. 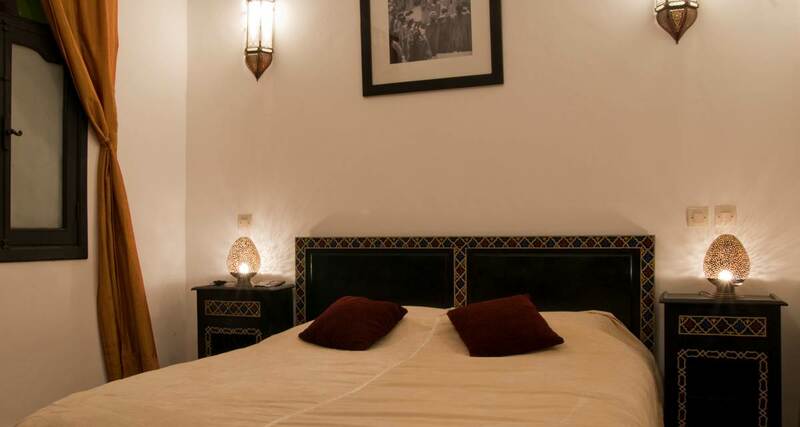 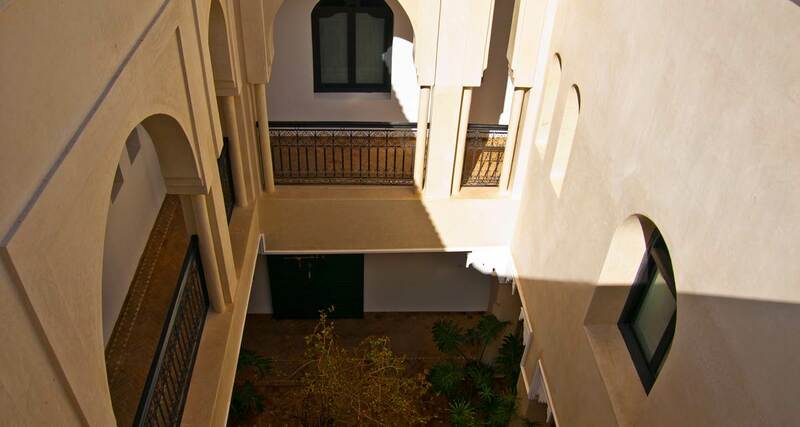 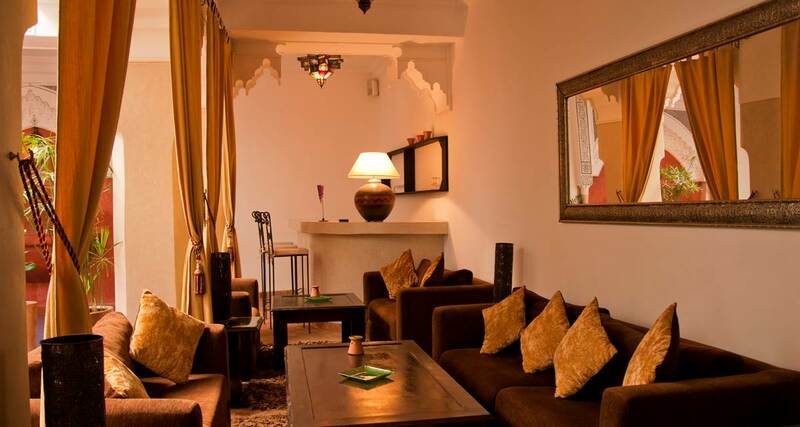 Free Wi-Fi in all rooms, 24-hour front desk, luggage storage, Wi-Fi in public areas, room service are just a few of the facilities that set Riad Dar Foundouk & Spa apart from other hotels in the city. 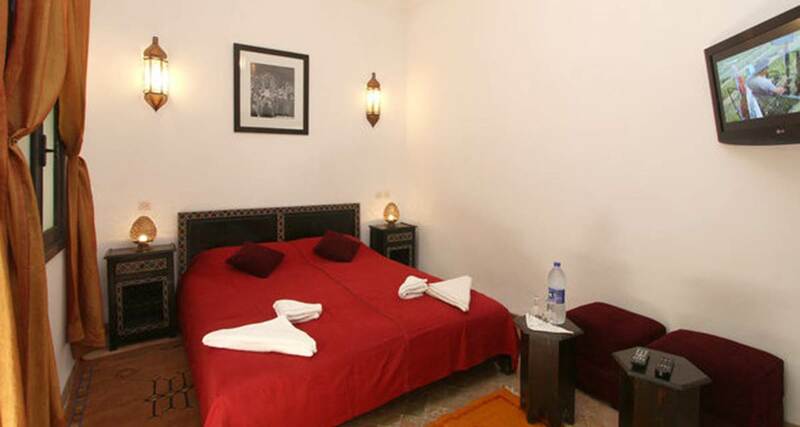 5 rooms spread over 1 floors provide a warm and pleasant home away from home. 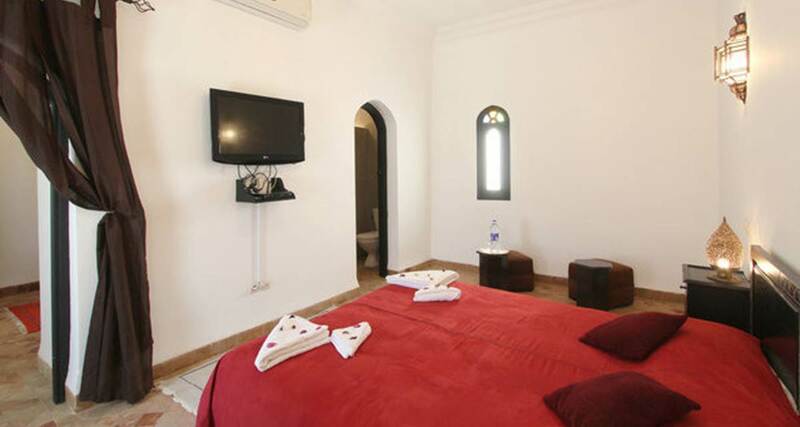 Modern comforts such as internet access – wireless, internet access – wireless (complimentary), non smoking rooms, air conditioning, heating can be found in selected rooms. 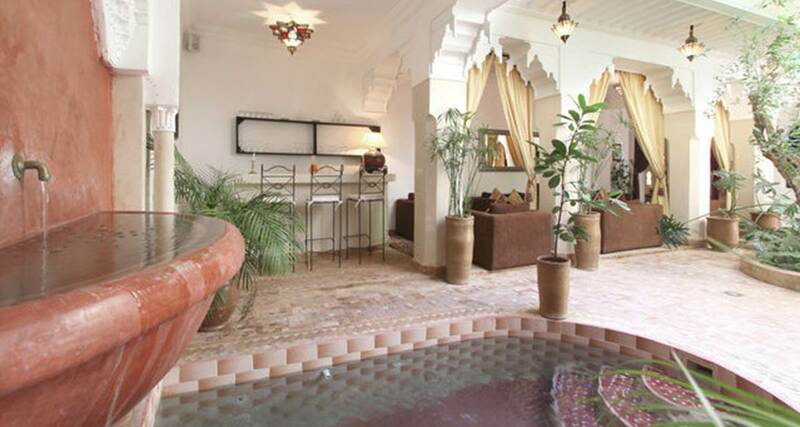 The hotel offers many unique recreational opportunities such as sauna, golf course (within 3 km), indoor pool, spa, massage. 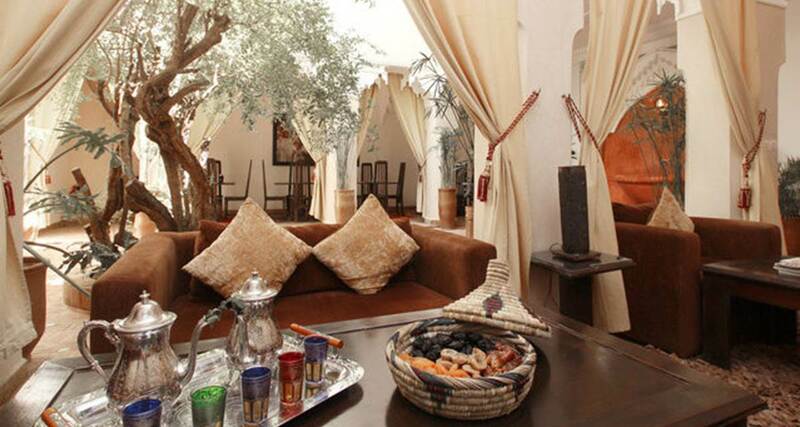 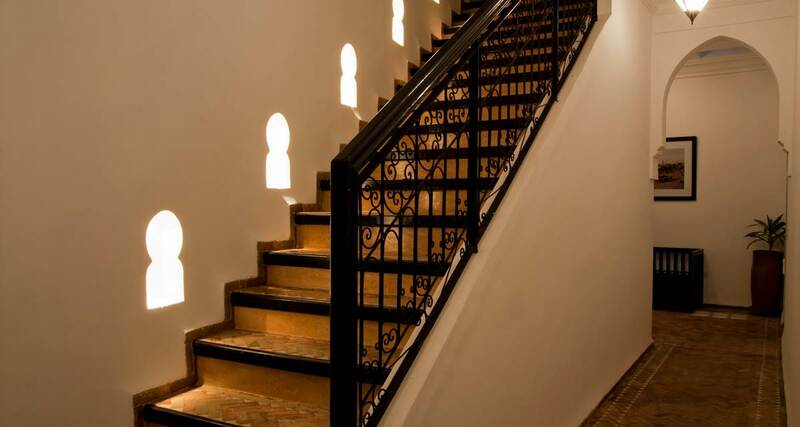 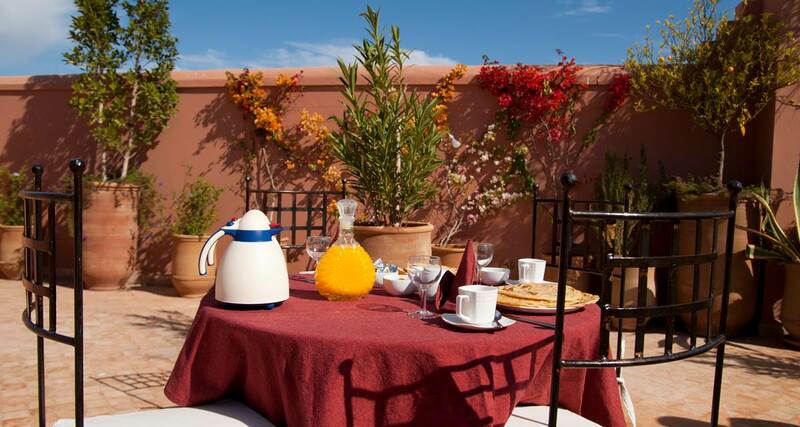 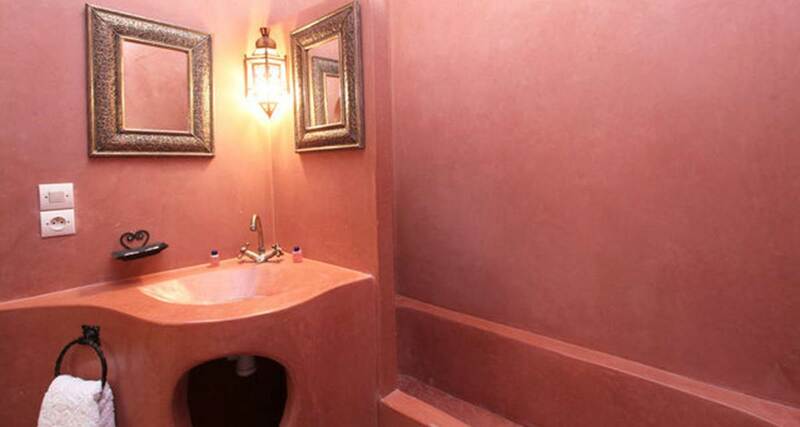 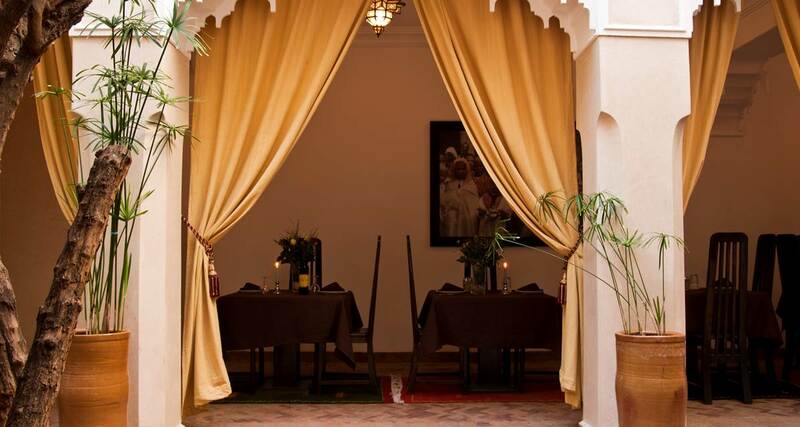 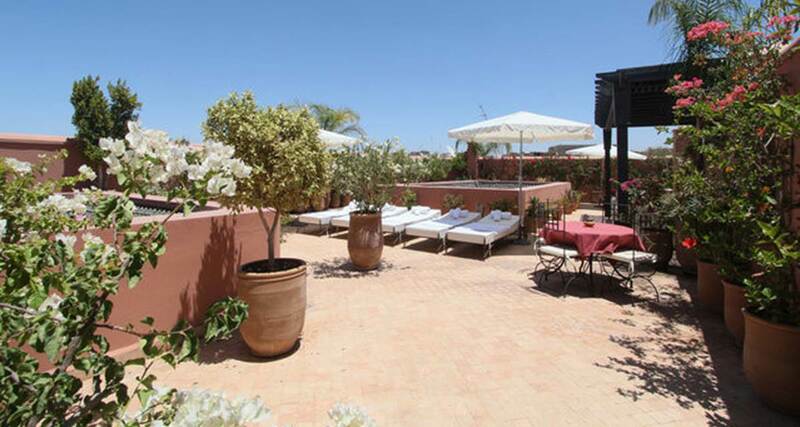 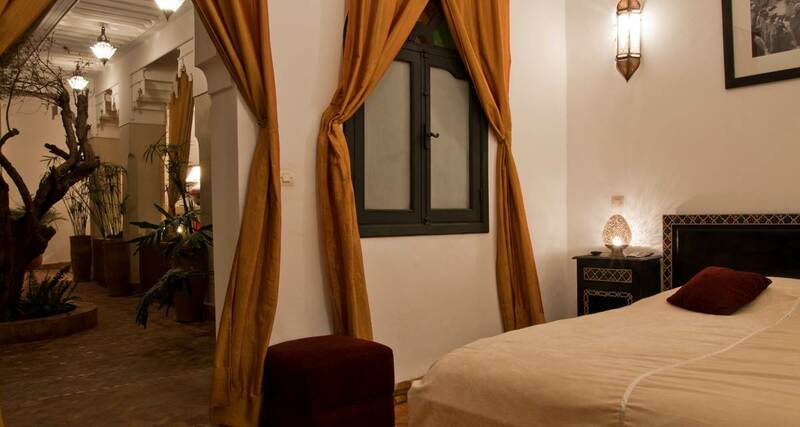 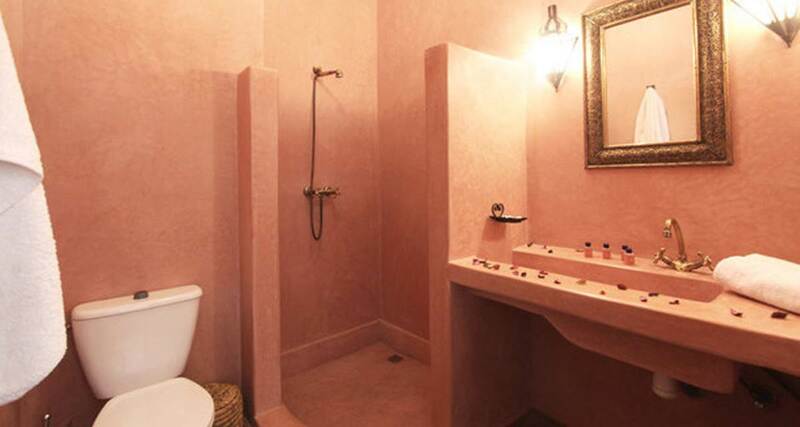 Whatever your purpose of visit, Riad Dar Foundouk & Spa is an excellent choice for your stay in Marrakech.